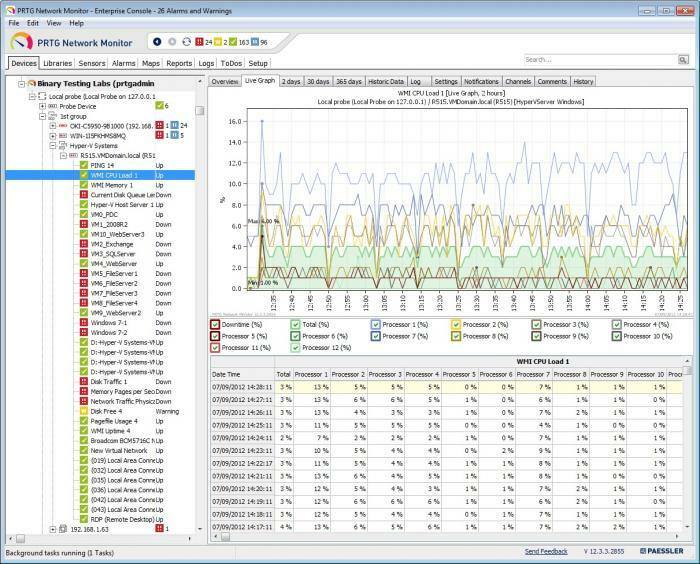 Free download PRTG Network Monitor Latest Version. PRTG Network Monitor runs on a Windows machine within your network, collecting various statistics from the machines, software, and devices which you designate. (It can also autodiscover them, helping you map out your network.) It also retains the data so you can see historical performance, helping you react to changes.